Sometimes just a simple cotton shirt can do the trick. This is the layer that can define both your warmth and mobility more than any other layer. Here is where you can really bulk up for insane cold or just keep it thin and simple. This is where you want to use natural fibers. Cotton, wool, down, fleece, etc. These materials hold heat in and do not pass moisture (ie sweat) through. Because disc golf is not as aerobic as trail running but more like hiking with brief stops (or in tournament play, hiking with longer stops) you need to be very conscious of the temperature both in the sun and in the woods. Pack an alternate weight mid-layer for your day out to make sure you can can avoid sweating or shivering too much. 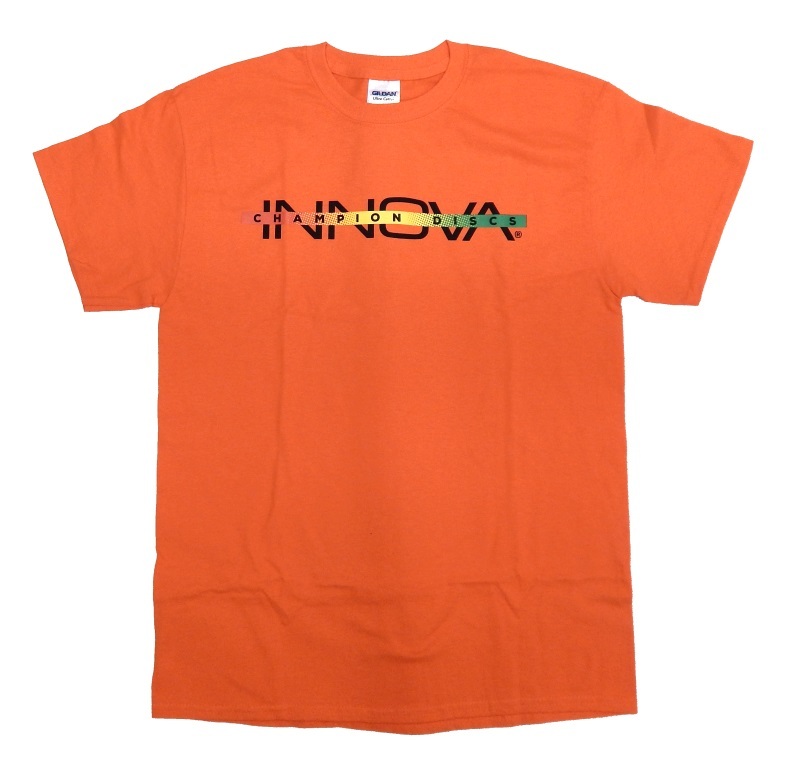 Innova’s Bar Logo Tee is a timeless quality cotton option. A minimalist approach can be as simple as a cotton T-shirt. It’s not going to do a ton for warmth but it will absorb the sweat passed up from your base layer. Be prepared to change into a fresh cotton t-shirt if you are sweating a lot. Just about every MFG has cotton tees available. 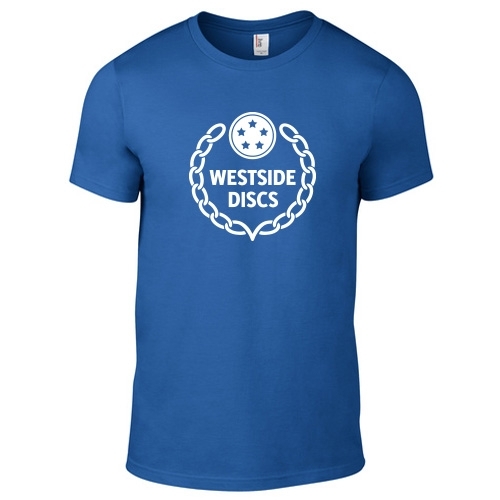 Innova just released (at the time of this posting) some great classic bar logo 100% cotton tees. Hooded, soft, & warm this Dynamic hoodie is great for all conditions. 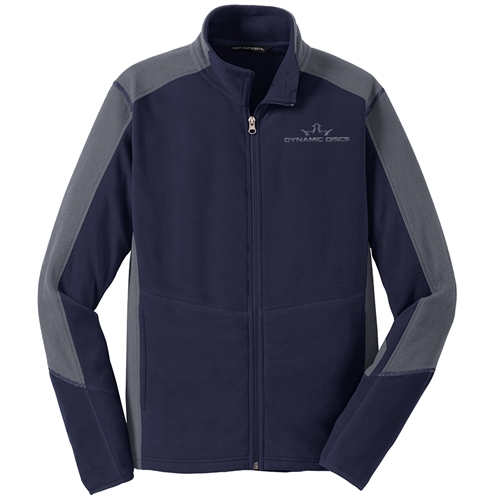 Doubling as a great insulation or outer layer, the Dynamic Colorblock Fleece will simultaneously keep you cool & warm. 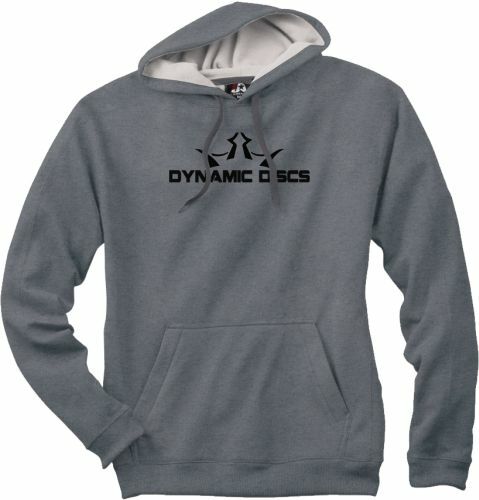 An excellent hooded option is the Dynamic Discs fleece hoodie. It’s super soft and has an easy-access pouch in the front. It is warm without being too bulky like many 100% cotton sweatshirts. Also from Dynamic is the Colorblock Microfleece Jacket. This can be worn as either your insulation or outer layer and can help to fight some wind too. More than your Base Layer, your Insulation Layer should change with the conditions.